Het Nieuwe Instituut has taken part in ARTtube since the summer of 2015. This free online video channel on art and design offers interviews and portraits of artists and a glimpse behind the scenes, for instance while exhibitions are being mounted. 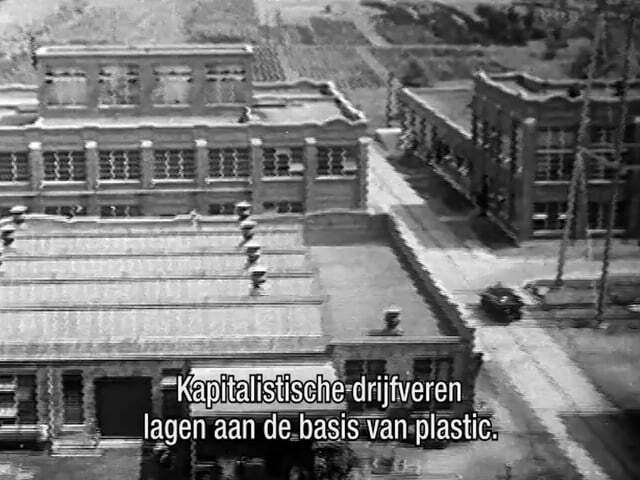 The videos of Het Nieuwe Instituut on ARTtube provide information about or are part of the projects developed within three programme tracks: Things and Materials (such as the films about Plastic and the New Material Award), Landscape & Interior, and the annually changing themes. An example is the video of the exhibition Designing Scarcity, about designing in times of scarcity, made to commemorate the First World War. An interview with art director and stylist Frans Ankoné will soon be added as part of the Temporary Fashion Museum. Besides productions by museums and art institutes, such as the videos of Het Nieuwe Instituut, ARTtube manages the series Dutch Profiles: 96 short documentaries on Dutch designers.